This is shaping up to be one heck of a year for AMD. 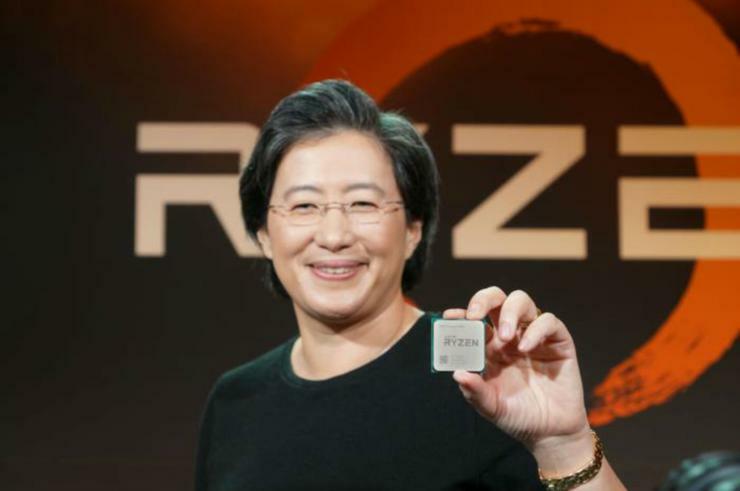 While rival Nvidia CEO Jensen Huang took a few potshots at AMD’s new Radeon VII GPU, AMD chief executive Lisa Su dropped some bombshells of her own: yes, AMD has its own raytracing GPUs in development, and she hinted strongly that AMD’s 3rd-generation Ryzen chips will launch with more than eight cores. Su sat down with PCWorld and a few other reporters following her CES keynote address on Wednesday, where she formally launched the 3rd-generation Ryzen and the 7nm “Vega” GPU, known now as the Radeon VII. Su invited reporters to pepper her with questions, and she responded candidly. The back and forth yielded several pieces of news. While Su didn’t say for certain that the upcoming 3rd-generation Ryzen would ship with more than the eight cores that she announced on stage, well, it wasn’t hard to read between the lines. “If you look at the evolution of Ryzen, we’ve always had an advantage in core count,” Su said. In the demonstration showed onstage—comparing a 3rd-generation eight-core, 16-thread Ryzen against an Intel Core i9-9900K, which lost to the Ryzen chip in the Cinebench benchmark—Su said that she wanted to establish a head-to-head comparison, using comparable core counts. Nvidia is pushing its RTX ray tracing technology hard, both in terms of desktop graphics cards as well as the introduction of its first mobile RTX GPUs here at CES. But Su said that AMD also has its own ray tracing technology in development, though she was cagey when asked about details. Does AMD have an RTX 2070 competitor waiting in the wings? 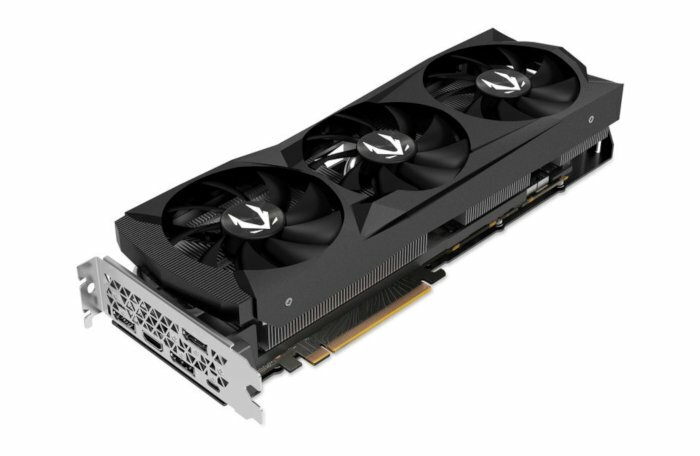 Nvidia has received some criticism from enthusiasts concerning the price of its RTX cards and the relative of lack of game support at present. Su indicated that building a development ecosystem was important. “The consumer doesn’t see a lot of benefit today because the other parts of the ecosystem are not ready,” Su added. Does AMD want to have the fastest single-core chips? Intel has pushed hard to establish itself as the supplier of the fastest desktop processor, leaning hard on its manufacturing prowess and the fact that many games still don’t take advantage of multi-core, parallel chips.